The importance of backlinks to good search engine optimization (SEO) never changes even as search engines update their algorithms. The more links to a specific page on your website, the better that page ranks. Some professionals estimate that backlinks account for almost 25% of Google’s ranking algorithm. Be aware. Not all backlinks to your website will boost your rankings. Some may even hurt your SEO. Read on to learn why you may need to disavow links to your web page and how to do it correctly. Why Do I Need to Disavow Links? Search engines penalize websites when they think the page owner tries to drive traffic to their site dishonestly. Google and Bing use penalties to encourage website owners to stay true to their brand and be honest with their marketing attempts. When spammy or off-topic websites link back to your web page without your knowledge, it still hurts your ranking. Both Bing and Google offer specific tools to get rid of these bad backlinks. Disavow these low-quality backlinks to improve your inbound link rankings. Disavowing the links blocks them from the search engines’ list when evaluating your web page. This helps regain the search engines’ trust in a similar way to how good backlinks build it. Sometimes you may even discover instances where competitors or others have referred to your business in a negative light. Disavowing links from these negative articles also increases your overall SEO. You do not need to be a computer wizard to disavow links from your backlink profile on Google, but it does take some time. Follow these 4 easy steps to delete harmful links back to your web page. The first thing you need to do is identify what backlinks Google connects to your profile. Do this by logging into your Google Webmaster Tools. Choose “Search Traffic” and then “Links to Your Site.” Download both the latest links and sample links. Combine all your backlinks into a navigable spreadsheet in whatever program you feel most comfortable using. They look as though the user included it for SEO purposes only. There is no chance a client would ever find you through the link. They come from a press release or advertisement where someone paid for the advertising link. You should disavow any other links that do not seem to naturally connect to your web page, products, or services. When making a disavow file, it is better to list links so the disavow occurs on the domain level and not just the specific backlink. You cannot be sure how many other places the link may occur on the offending website. It is safer to simply disavow the entire domain from linking back to your page. A disavow file must only include the basic URL link without the beginning “http://www.”. You can remove these within your spreadsheet prior to compiling your disavow file. Simply use the find and replace feature to locate all the URLs with “http://www.” and replace them with “domain:”. The disavow file must be in .txt file formats 7-bit ASCII or UTF-8. You can copy your “domain:examplelink.com” from your spreadsheet and paste it as plain text in the .txt file. Feel free to use any other way you feel comfortable making a text file so long as it results in one of the correct two formats. Finally, login to your Google Webmaster Tools again. Use the Google Disavow Links Tool to submit your file disavow file. Select your website from the drop-down menu. Click the “Disavow Links” button then select “Disavow Links” again. It will then give you an option to choose a file. Upload the .txt file you created with the “domain:examplelink.com” links. The moment you upload your disavow file, Google will apply the directives to each link you selected. An error message will pop up if you do not complete the disavow file correctly. Do NOT include “http://www.” when listing a domain such as “http://www.error.com”. Only include “error.com”. Do NOT include attached ports with colons on your domain names. If you find a domain on your collected list that looks like “domain:example.com:1010”, simply remove the attached “:1010”. Do NOT upload backlinks from domains with atypical characters like fractions, accented letters, or symbols. The domains never end up resolving. Other errors may occur, so be sure to thoroughly read the error message. Businesses marketing to wealthy Americans between the ages of 45 and 54 should already know that this demographic uses Bing for online searches much more often than Google. In fact, all businesses benefit from keeping Bing happy as well since it generates more than 12 billion search requests every month. Follow the below steps to use Bing’s Disavow Links Tool. The biggest difference between Bing and Google’s disavow tools is that Bing does not require a .txt file. You just manually enter the domain or the URL for each link. Access your Bing Webmaster Tool page. Use the drop-down menu to select from disavowing a domain URL, directory, or a page. Check the list underneath the tool that the link added along with the date you disavowed it. Removing bad backlinks should immediately improve your SEO. However, you need to do more than just disavow links. You also need to build better backlinks. Building great backlinks takes time and energy that you may not have. 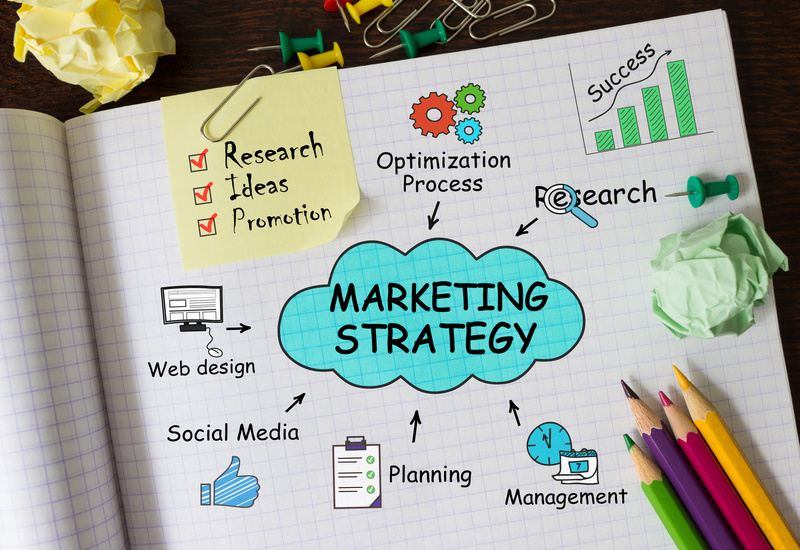 But they still remain a vital part of your business’s online marketing strategy. Partnering up with a dedicated backlink brokerage firm like us can help! Websites define who and what a company is now more than ever. From social media campaigns, email newsletters, and blogs, consumers connect with their favorite brands through online interaction. Meeting consumers online, then, is the best way to gain a solid following and increase sales. So, if you’re not online or don’t have a solid website, you could be in trouble. 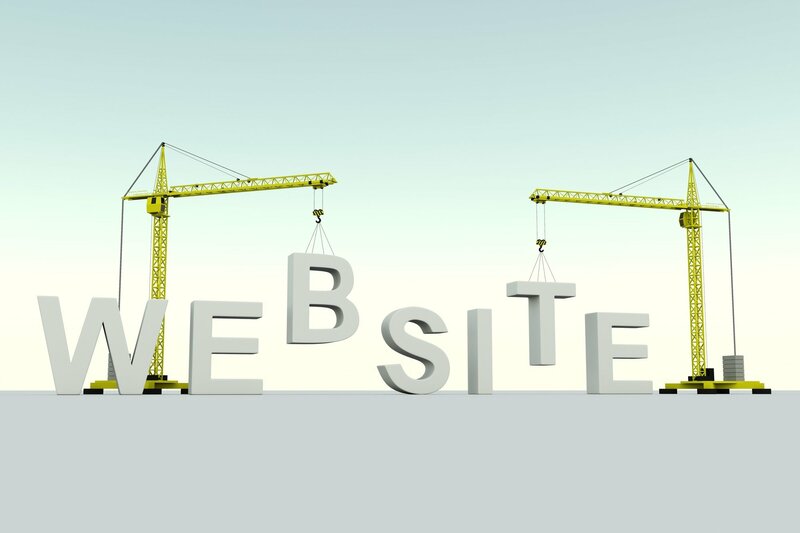 You’ll need a few solid website building tips to get you on your feet. If you’re looking for tips and tricks for building a great website in 2018, you’re in luck! In this brief article, we’ll go over 11 tips for website building that will be sure to improve your online reputation and status this year. When you set out to build a website, you need to determine who will be in control of the design and who will be in charge of updates. This person (or people) will make a choice about which platform your website is built on. The platform (such as WordPress or Wix) has its own set of rules for updating files and making changes. Some platforms come with themes or options with upgraded elements for personalized design. First, you have to choose a platform. Do a quick Google search on top platforms or discuss your options with partners or other professionals. If a visitor to your website is unable to locate what they’re looking for within seconds, they’re likely to move on. You have moments to grab visitors’ attention and guide them towards sales. The navigational bar is a huge help. Here, the visitor can find links to pages discussing services and products and others for contacting or purchasing. Set your website up in a way that puts the user’s ease as the priority. Keep pages organized and move leads towards the hot spots they came for. Mobile users make up an overwhelming percentage of eCommerce shoppers. Regardless if your product is an online item or not, people are using the internet for information first and foremost. This means that it’s imperative to develop a mobile-friendly website to reach customers. Many platforms and themes come with an automatic responsive design built in that will adapt from desktop to mobile viewing. With more and more people catching onto the mobile browsing/shopping trend, businesses stand to lose countless potential customers. One of the ways Google indexes content is based on how useful the information is to visitors. The crawlers don’t want to pick up on dead links, duplicate pages, and run-on copy with nothing to reveal. This means to show up higher on search results, your content should serve a distinct purpose. Pages should explain products and services more thoroughly or direct them to an action button. Blog articles should be relevant to your market and as informative as you can make them. Search engine optimization (SEO) is a tactic to improve your pages to rank higher on search results. 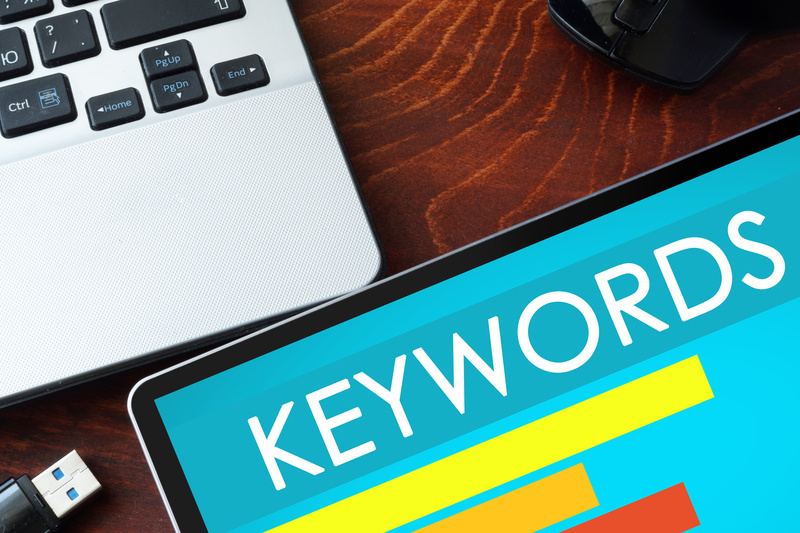 Apart from useful content, web designers can implement keywords and phrases to rank higher. By including words and phrases that people are searching for, you can appear more often in Google results. 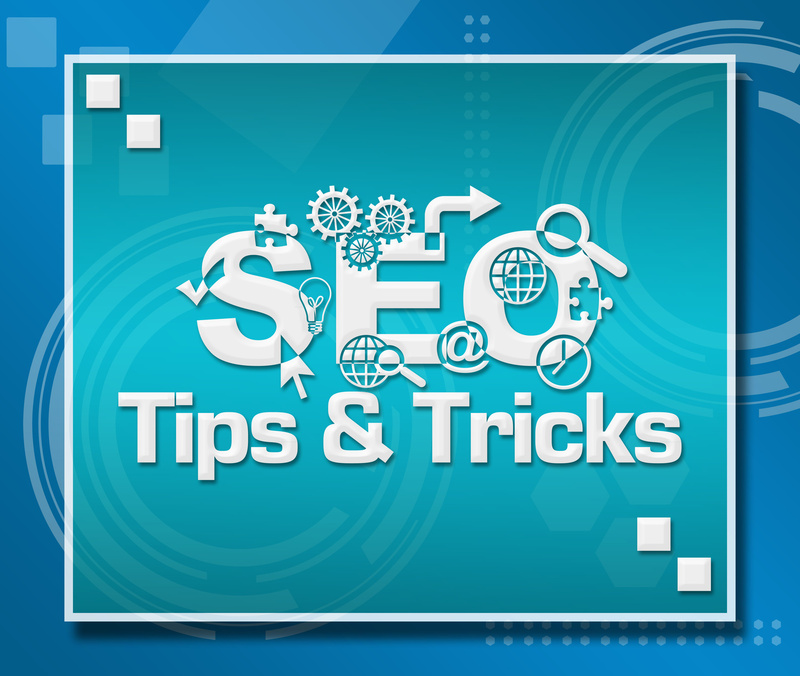 There’s more to SEO than that, so make sure to perform your own search on optimizing tactics. The blog is a place to host your own articles and guest articles, which visitors can follow links back to off article shares on social media. It’s a great way to grab people’s attention and direct them back to your website for a sale. Posting regular content shows Google that you offer resources often. 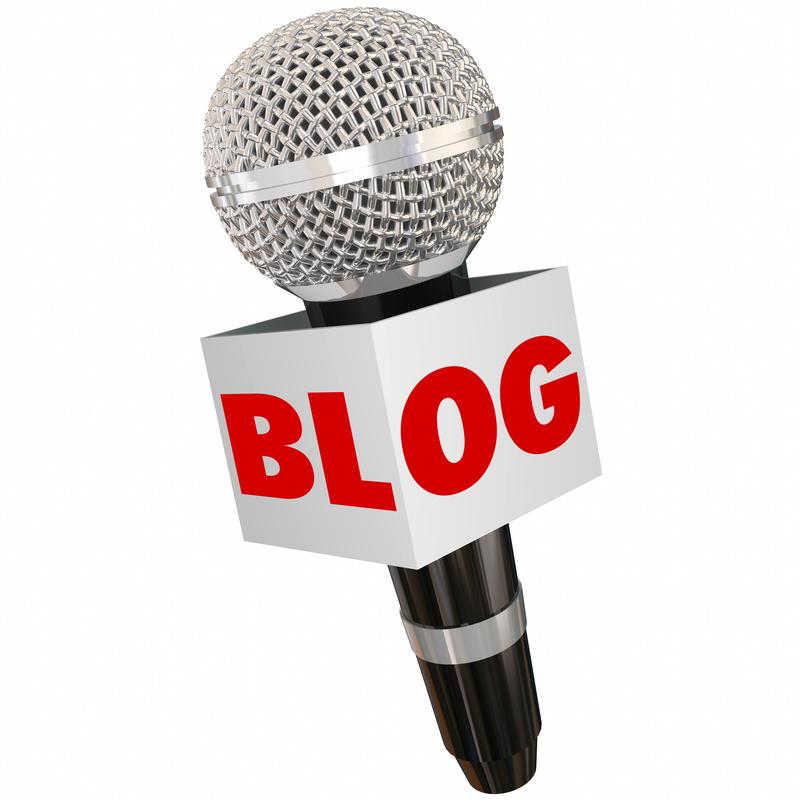 A blog is an essential piece of any professional website today and an excellent way to stay relevant in your market. Another great way to rank higher and improve your reputation is through backlinks. When a different website hosts a link back to your website, it has a positive effect (as long as the site is credible) on ranking. Just make sure their website is relevant to your market. Consider your professional network; are there any companies willing to host a backlink? Hint: backlinks in content (versus sidebar links) work best. If you don’t have any professional establishments that could link back to your site, it’s time to build relationships. Professional outings or meetups are great ways to get face-to-face with other like-minded individuals. Use LinkedIn and other social media to reach out to businesses and make connections from afar. From there, you can work on mutual shares and links to improve ranking and credibility for both sites. Alternatively, you could consider purchasing backlinks to improve your ranking. Many business owners shy away from the competition’s tactics and work tirelessly to be original and creative. However, you can learn a lot from paying attention to the competition. Monitoring how well their tactics work to gain attention and rank well will help you figure out how to improve your own. You can mirror their efforts or learn to avoid their pitfalls. Don’t be afraid to observe, especially if it can enhance your business. A quick Google search will bring up a range of free website auditing tools. From verifying your loading speeds to examining SEO tactics, these tools provide an outside perspective on your website. Through this, and through A/B testing on landing pages, you can easily determine what is or isn’t working. Video is a major force right now in online marketing. Connecting with new audiences means getting in on the trend as soon as possible. However, you have to be careful not to slow down your loading speed in the process. If it takes more than a few seconds to load a single web page, you’re likely to lose the majority of your visitors. Invest in a couple of high-quality videos for your homepage, but don’t overstuff video throughout the website. There are more website building tips out there, but these provide a solid enough foundation for your company to thrive online. Implement many (or all) of these tips to attract and retain loyal customers for long-term success! Looking for more tips and tricks from the professionals? 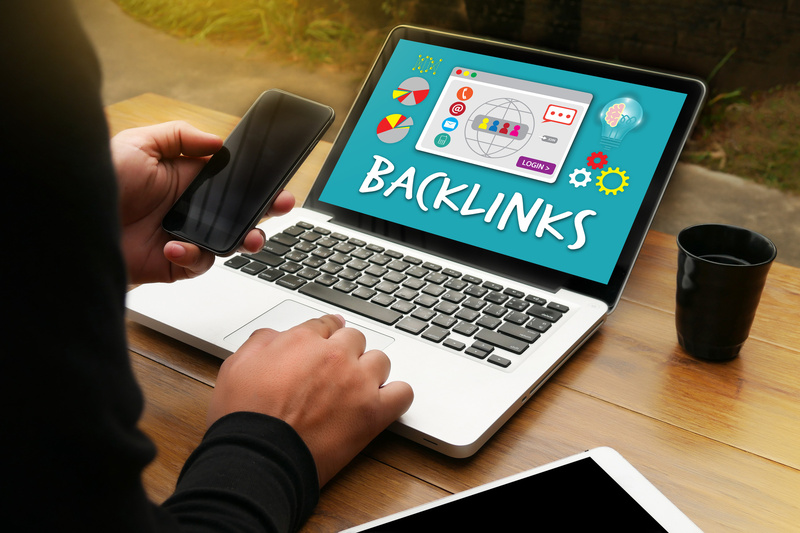 Head on over to the Backlinks blog now to learn more about improving your ranking and increasing your returns online!